Improving lives and earning patient trust through exceptional dentistry. Your Smile Is Our Priority! As your preferred choice for a dentist in Palm Beach Gardens, we desire for each and every patient to experience improved health and confidence thru state-of-the art dentistry. 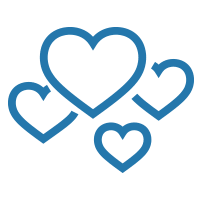 Our patient-first approach means we listen to your needs, discuss the best treatment for you, and explain everything we do, every step of the way. Achieve your signature smile with our full range of services. Using advanced neuromuscular dentistry techniques, Dr. Rudnick is able to efficiently and comfortably treat TMJ disorders. We are highly skilled in treating sleep apnea, TMJ disorders, and other dental health problems that impact your overall well-being. Top rated dentist in Palm Beach Gardens. 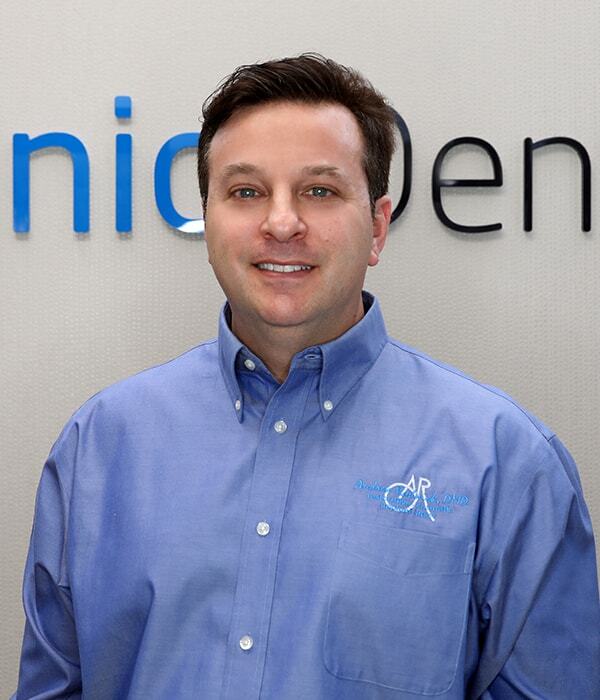 Striving to meet your needs for dental excellence is what drives Dr. Rudnick to use the latest technologies and complete hours of continued education. His commitment to lifelong training allows our practice to offer high-end dentistry that is life changing for our patients. 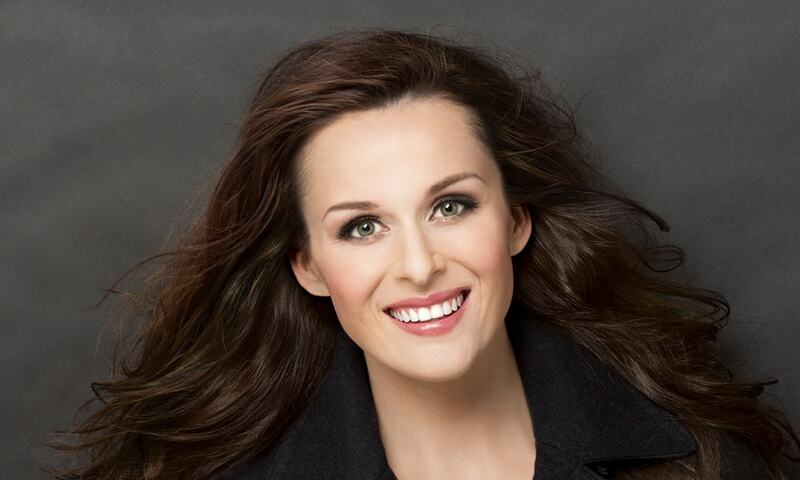 At Rudnick Dentistry, we work hard to earn your trust through comfortable and personalized care. 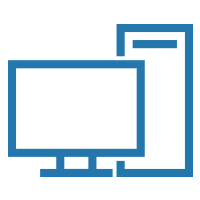 Following the lead of our dentist in Palm Beach Gardens, our friendly, professional team participates in advanced training so you can benefit from the best treatment possible. Stronger, natural-looking, and beautiful smiles are the result of an office filled with sophisticated dental technology. Experience the difference for yourself! Through our collaborative approach, each patient is made to feel comfortable and part of our close-knit team. We not only care for you, we care about you, too. Looking for a new dentist in Palm Beach Gardens, FL? Download our free guide to choosing the right dentist for you. Choosing who to trust with your smile is a big decision that requires consideration and research. Dr. Rudnick understands this and wants to help you get all the information you need to make an educated choice. 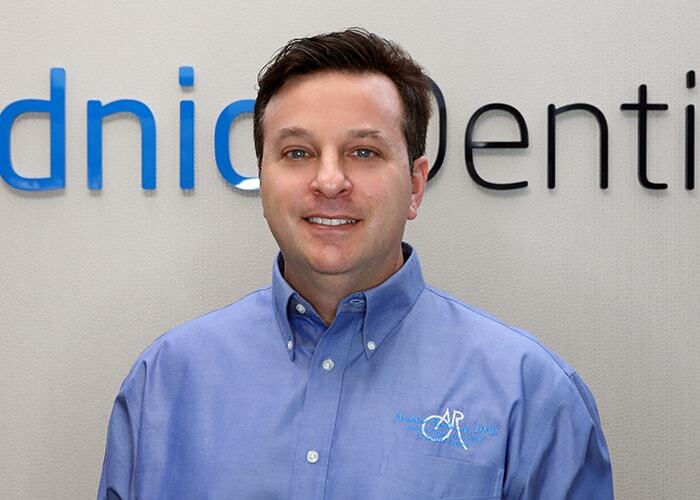 As a trained cosmetic dentist, Dr. Andrew Rudnick knows what it takes for patients to achieve the smile of their dreams. 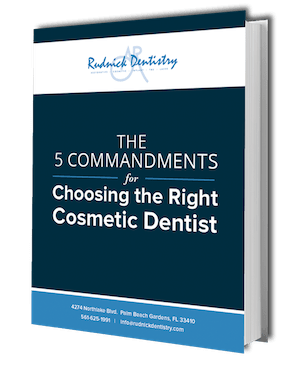 So, to help you with this difficult decision he has provided a FREE eBook highlighting five commandments for choosing a top-class cosmetic dentist. We strive to meet your health needs and overcome your reservations. Have you broken your tooth? Do you need urgent care? Let us provide some inspiration.